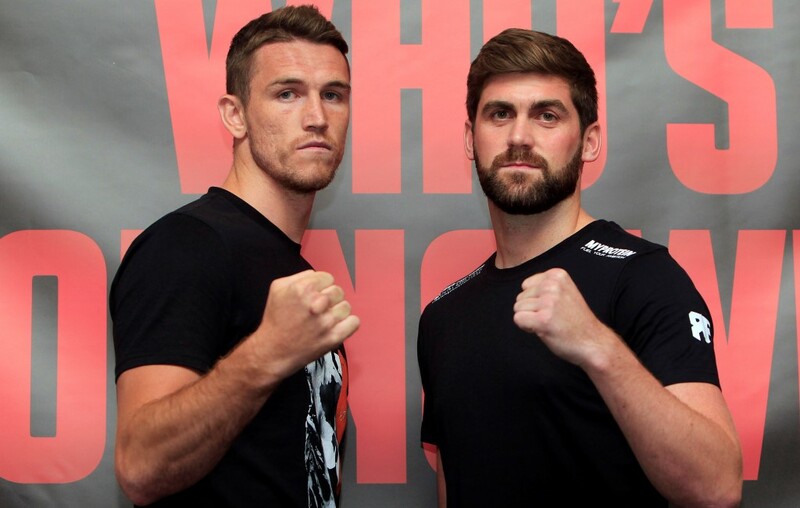 Callum Smith and Rocky Fielding will clash for the vacant British Super Middleweight title in an all-Liverpool blockbuster at the Echo Arena on November 7, live on Sky Sports. The unbeaten Liverpool stars have been on a collision course following their impressive wins in June, with Fielding blasting away World rated Texan Brian Vera inside two rounds and Smith outpointing former European champion Christopher Rebrasse. Along with the coveted Lord Lonsdale belt – vacated by Callum’s brother Paul – the winner will take huge steps on the World scene in the 168lbs division as KO star Smith (17-0) is rated at number two in the WBC where he holds the Silver title while big-hitting Fielding (21-0) is rated at six in the IBF. Full details of the undercard in support of this mouth-watering clash will be released soon. Tickets will go on sale to Matchroom Fight Pass members on Monday August 31 from midday from the Fight Pass area at www.matchroomboxing.com. Tickets are priced at £40, £60, £80, £100 and £200 VIPs. Tickets go on general sale on Tuesday September 1 from midday from the Echo Arena website www.echoarena.com and on 0844 8000 400 – with the Echo Arena selling tickets priced in the £40-£100 bracket. The £200 VIP tickets are available exclusively from Matchroom Boxing at www.matchroomboxing.com and on 01277 359900.